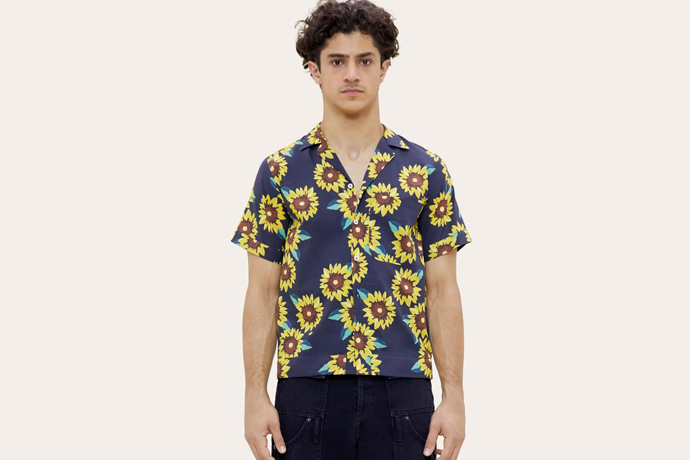 This is the Want List, a semi-frequent rundown of stylish new clothing, accessories and gear our editors are feeling for one reason or another—and, for lack of a better word, want. 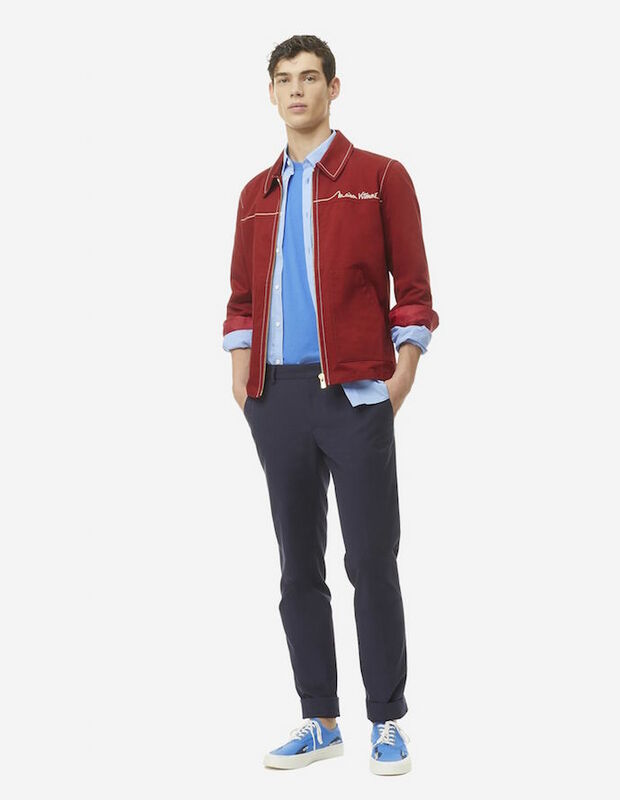 What it is: A cotton canvas spring jacket with some subtle flair from Maison Kitsuné's spring/summer collection. Why we want it: We're desperate to look vaguely Parisian in New York this summer. 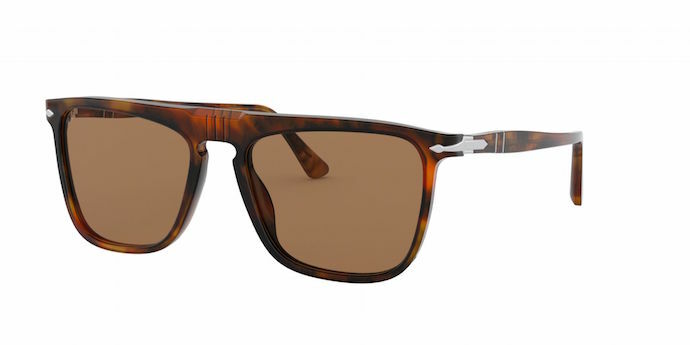 What they are: A newly released reimagining of Persol's iconic '80s shades, most memorably worn by a young Tom Cruise in Cocktail. Why we want them: To channel a young Tom Cruise in Cocktail. Also: to prevent unnecessary squinting. 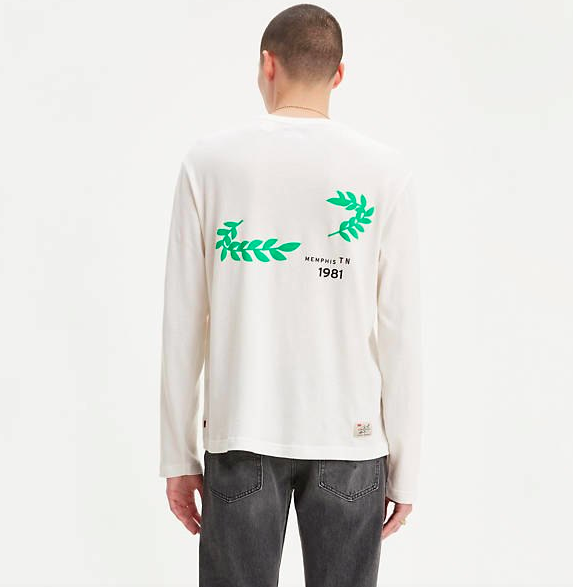 What it is: A casual new addition to Justin Timberlake's ongoing collaboration with Levi's, featuring JT's design on the back and the words "Fresh Leaves" on the front. Why we want it: Perhaps Jessica Biel will finally notice us. What it is: The Waldos' Special Ale, the "dankest and hoppiest ale" ever brewed by Lagunitas, so named for the group of high school stoners from NoCal who, as legend has it, originated the term "420" in the '70s. It's only available this month. Why we want it: 4/20 is on Saturday. And smoking weed makes us thirsty. 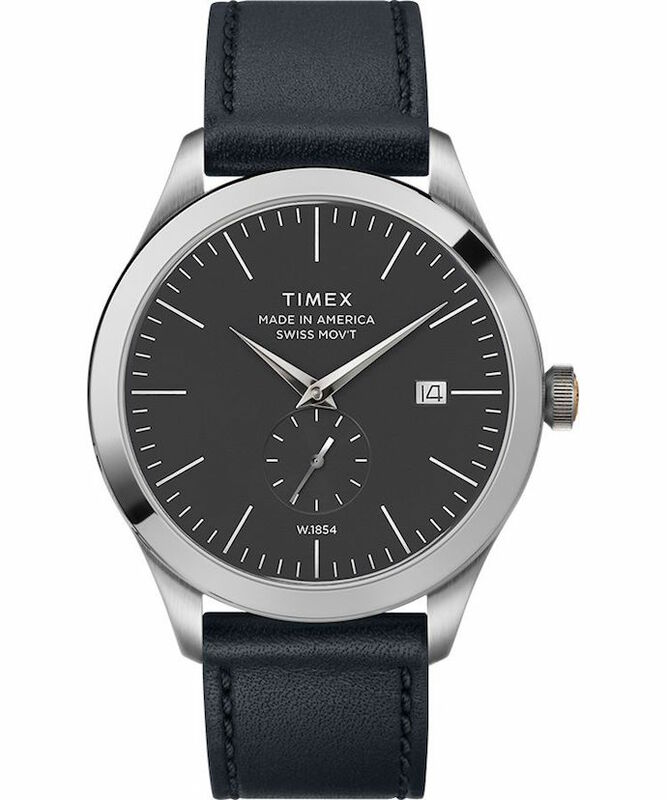 What it is: The brand new Timex American Documents collection. It's a series of new American-made timepieces commemorating the watch company's 165th anniversary, constructed in their original Connecticut headquarters with emblematized case back coins, rich leather straps from craftsmen in Minnesota and US-sourced stainless steel. Why we want one: That story's nice and all but we also just like the—for lack of a better word—timeless look of these. 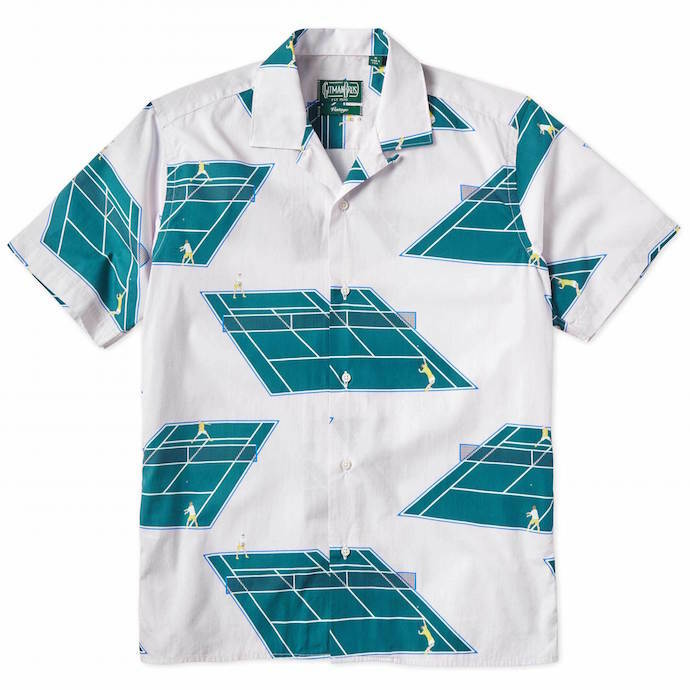 What it is: A new Gitman Bros. Vintage collaboration with Racquet Magazine. If it's not clear to you, Racquet Magazine is a publication about tennis. Why we want it: When someone throws the inevitable kind-of-douchey country club-themed party this summer, we want to be prepared. 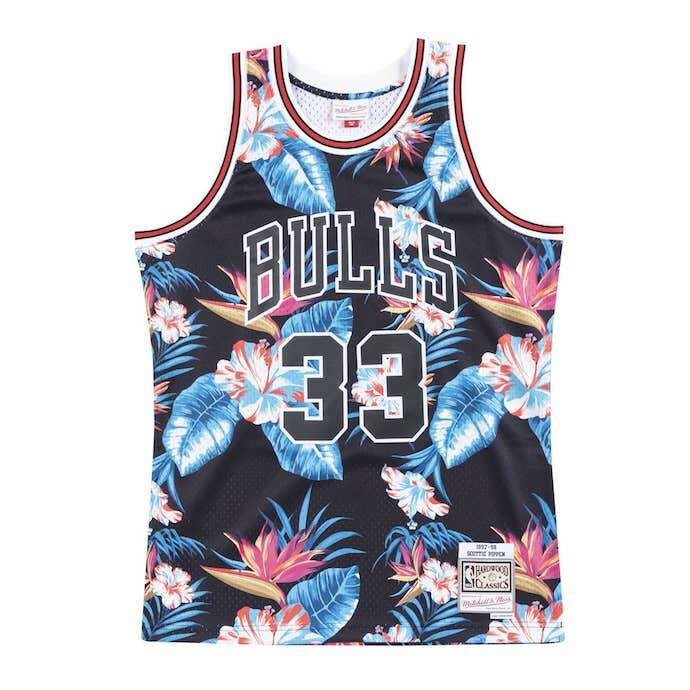 What it is: A new collection of classic NBA jerseys covered in floral prints from the handsomely high-end sports apparel clothier, Mitchell & Ness. Why we want it: Because a) the NBA Playoffs are happening; and b) spring is also happening. 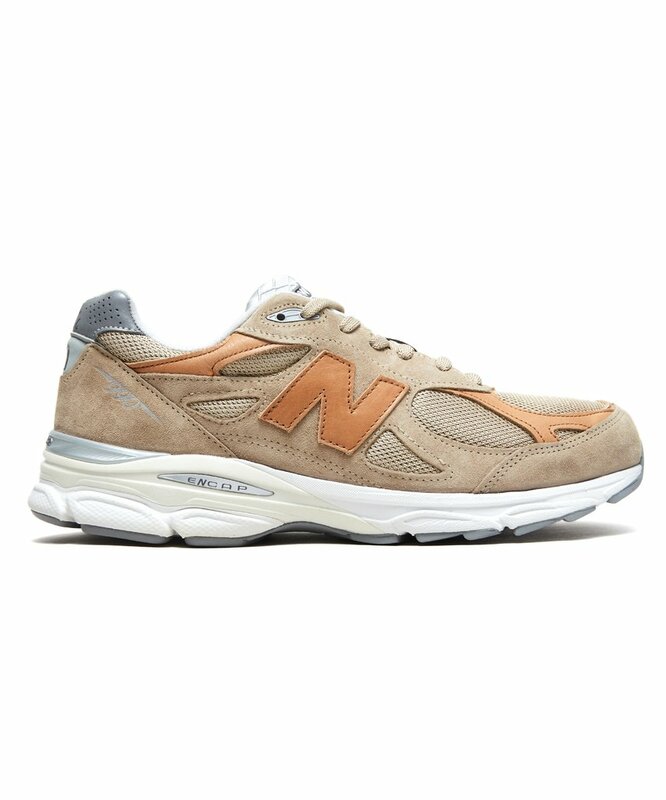 What they are: A pair of exclusive Todd Snyder x New Balance Dark Ale shoes, which, as the name implies, evokes the wheat-y color of a dark ale. 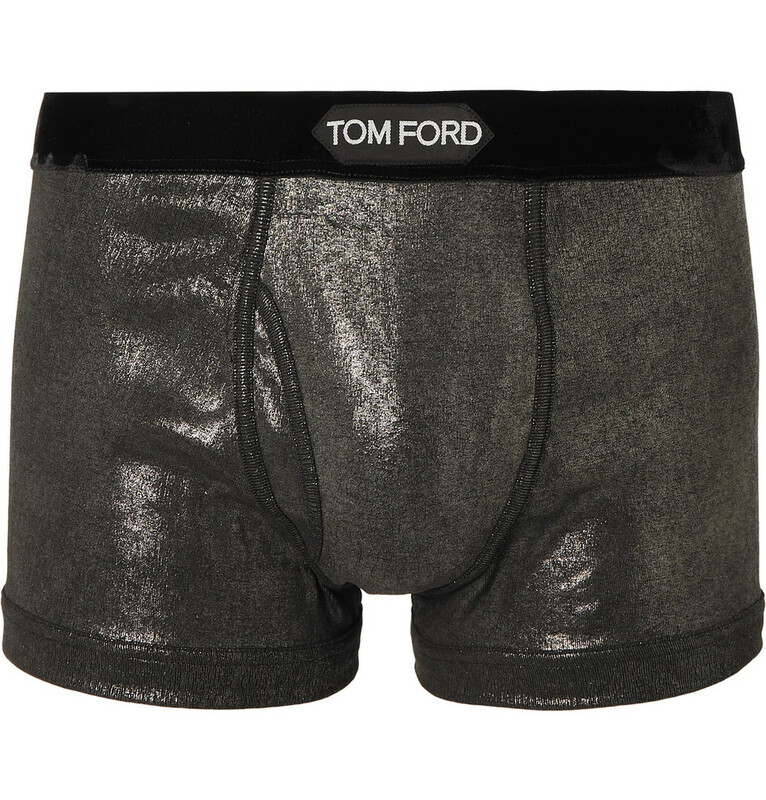 What they are: A pair of Tom Ford velvet-trimmed, metallic stretch-cotton jersey underwear, sold in an exclusive partnership with Mr Porter. Why we want them: For a special occasion.